How much is Marcos Maidana Worth? Marcos Maidana net worth and earnings: Marcos Maidana is an Argentine professional boxer who has a net worth of $4 million. Marcos Maidana was born on July 17, 1983 in Margarita, Santa Fe, Argentina. As of this writing, Marcos has a professional record of 35 – 3 with 31 wins by knockout. His most high profile victory to date was against Adrien Broner on December 14, 2013. 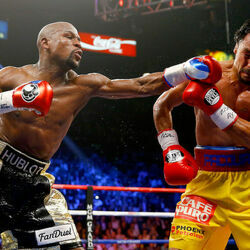 On May 3, 2014, Marcos faced off against undefeated Floyd Mayweather. For the fight, Marcos earned a guaranteed $1.5 million. He also earned more off his share of the Argentinian PPV sales. 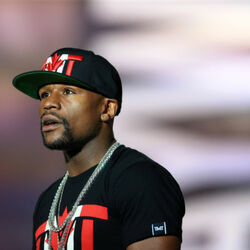 Mayweather will earned a guaranteed $32 million. 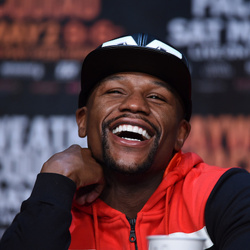 When Mayweather and Maidana fought again in September 2014, Mayweather once again took home a guaranteed $32 million, Maidana's purse doubled to $3 million.